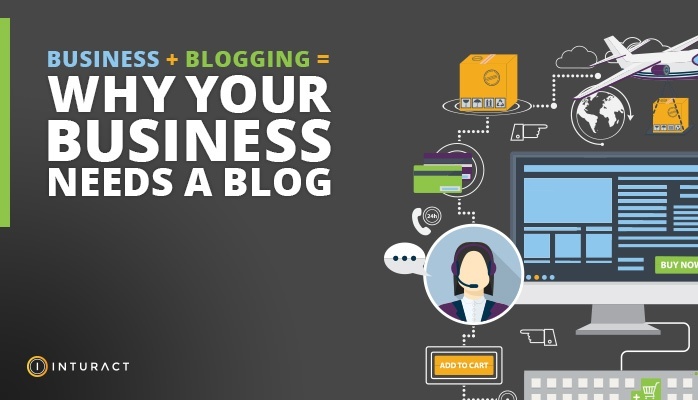 As a business owner, you might be scratching your head when you see your competitors starting blogs on their websites. First of all, who has the time? And, depending on the industry, you might even wonder what they could possibly write about. Why might a construction company, for example, spend time writing bi-weekly posts - shouldn’t they spend their time remodeling kitchens instead? 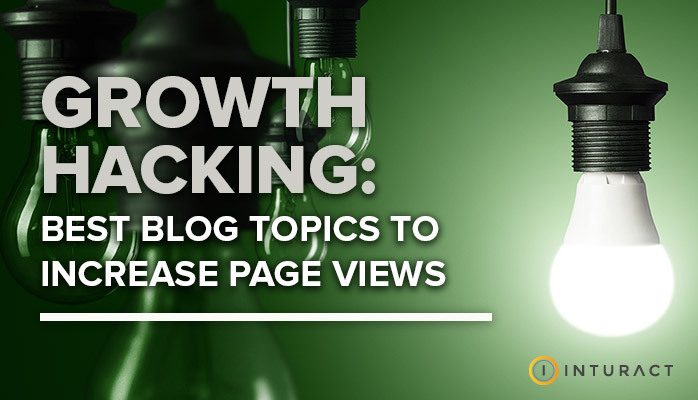 Blogging is a growth hacking technique that any business can use to increase traffic, convert leads, and close customers. Even if your business is strictly local, you can access hundreds, if not thousands, more customers online than you ever could through traditional marketing methods (unless you have the budget to buy a SuperBowl ad). To get these potential customers to notice you online, you have to make it onto the first Search Engine Results Pages (SERPs) for your business’ keywords. After that, it's essential to write about blog topics that your readers and target buyer persona will find engaging. 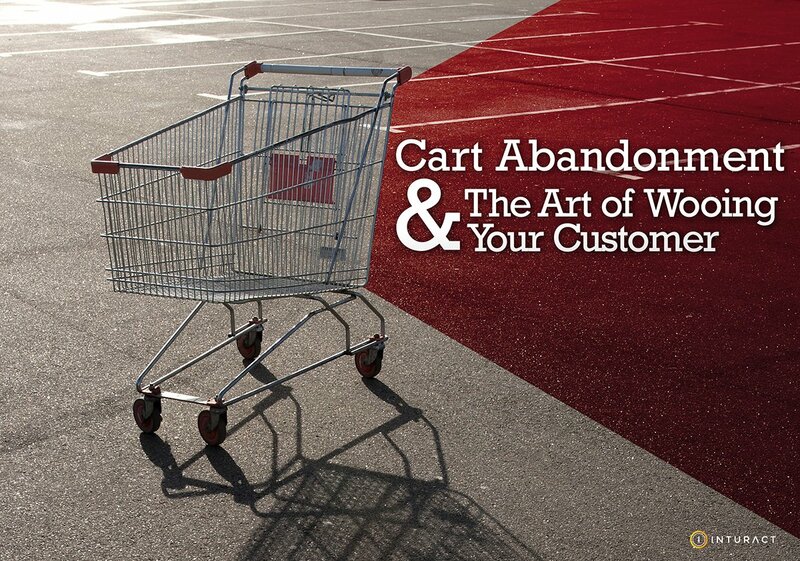 Is your business website just there – or is it a real online presence? To reap the benefits of what online marketing has to offer, you need to stand out from the competition – and that means increasing your Search Engine Results Page (SERP) ranking so your products or services rise to the top like proverbial cream. The good news is – this isn’t impossible and it doesn’t require a huge marketing budget. All you need is time, fresh content, and a strong message. 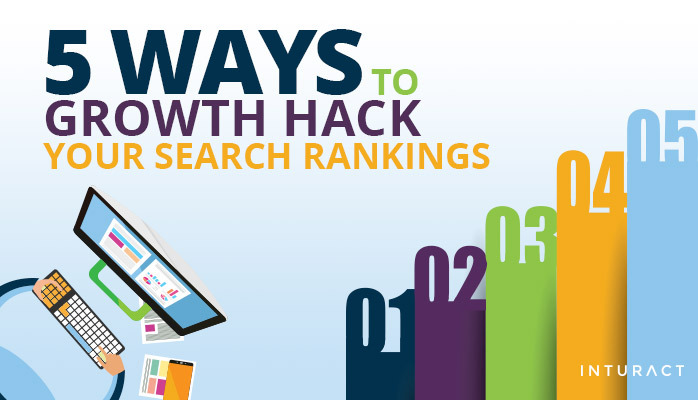 We’ve compiled 5 growth hacking methods that will increase your SERP rankings with some resources to help you get where you want to be – in rank that is. “Growth hacking”. Sounds a little strange and probably doesn’t mean anything unless it’s used in context. “Hacking”, after all, is widely perceived as something destructive or subversive. Here, however, the emphasis is on the creative connotation of the word, where the path to the solution requires shortcuts, and shortcuts require a comprehensive understanding of each piece involved. 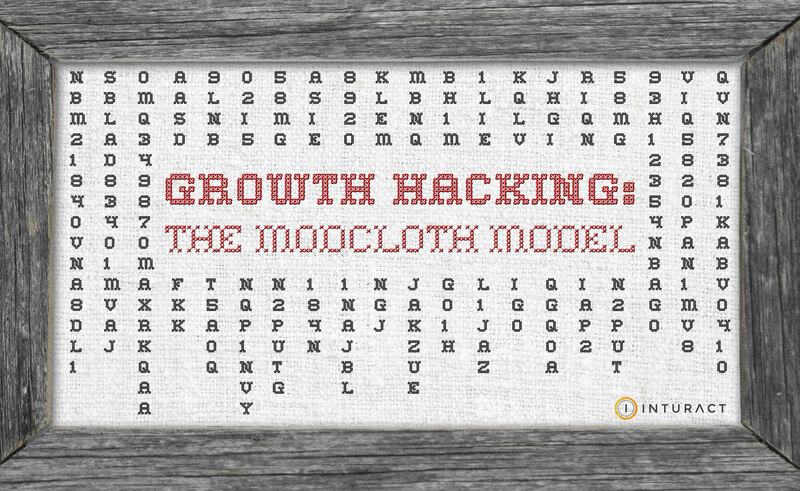 “Growth Hacking” is a phrase that started spreading around Silicon Valley in 2011, used to describe the creative usage of technical knowledge to develop and implement marketing strategies. Neil Patel (Crazy Egg and KISSmetrics) and Bronson Taylor (Growth Hacker TV) have written a 30,000 word guide to Growth Hacking. You can download it here and read more about it on Quick Sprout.